Trailer For FEARLESS TV Series Starring VINCENT ZHAO | M.A.A.C. 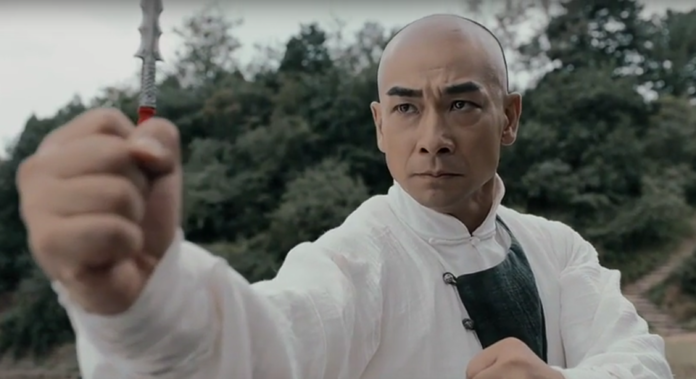 Martial arts star Vincent Zhao (Unity Of Heroes) is returning to the small screen to portray another character previously played by Jet Li, Huo Yuan Jia. Li played the role in 2006’s Fearless and now Zhao will take on the role in the TV series of the same name. The 50 episodes series is directed by Shan Bai and Feng Liu, written by Guo Jinyiu, and co-stars Sik Seal-long (Shaolin Popey), Mao linlin, Celine Lu, Lu Jianli, and Eddie Ko, who ironically has also played Huo Yuan Jia in the 1995 series Fist Of Fury. Fearless premieres on the China internet platform Iqiyi later this year.